Last year, several windows 8 tablets and hybrids launched creating great amount of buzz in the gadget-community, but the uproar gradually subsided owing to high price and not-so-easy availability or delayed-availability in several markets. With launch of intel atom processor powered full Windows 8 tablets (that run modern apps as well as x86 based classic desktop apps), tablets no longer seemed to be entertainment or ebook reader kind of device. They seemed more usable and so, there has been speculation and demand from limited group of users for 7-inch windows 8 tablet. Well, it’s here, but not exactly in 7-inch size, but little bigger i.e. close to iPad Mini size. It’s Acer Iconia W3, world’s first windows 8 tablet of 8.1-inch display size, launched today at Computex, for starting price of €329. 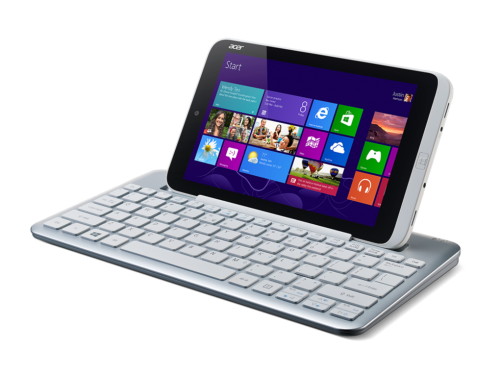 Like other atom powered win8 tablets, Acer Iconia W3 is also using Intel Atom Z2760 processor with clock-speed of 1.8GHz (dual core) and 2GB of RAM. The chipset comes with Intel integrated graphics. 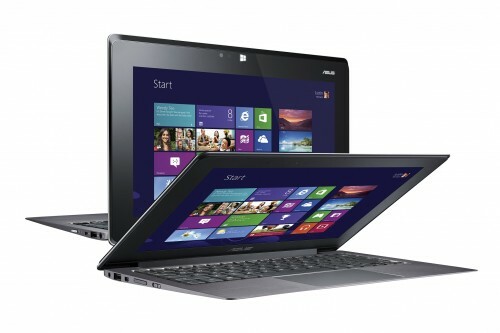 The display size is 8.1-inch and thus this win 8 tab is ideal for one-hand operation/usage. The resolution is 1280*800 pixels. This HD screen resolution is good, but Full HD would have been much better. Also, the brightness level and viewing angles are not that good on this tablet. The display is not of IPS type. The touchscreen is multitouch capacitive. On the connectivity side, it offers bluetooth 4.0, Wifi b/g/n, micro-usb, micro-hdmi, micr0-sd card slot. With micro-usb, peripherals like usb drive can be easily connected. With micro-hdmi, this tab can be connected to HDTV or LED monitors. Disappointingly, this tablet doesn’t have inbuilt sim card slot for 2G/3G/4G network or cellular data access, so you’re limited to using 3g usb dongle or wifi to access internet on this device. 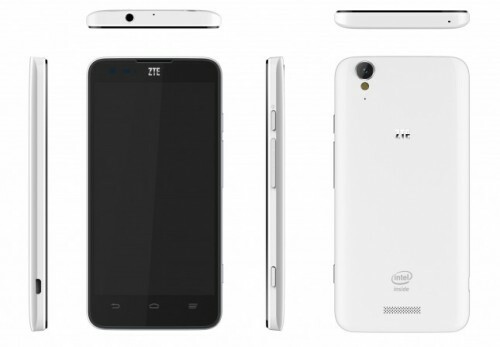 It has internal storage capacity of 32GB or 64GB as it comes in two variants. User can further increase total internal storage capacity by adding micro-sd card of upto 32GB. It runs full Windows 8 OS (32-bit) with support for classic desktop apps as well as modern metro apps. It also comes pre-loaded with Microsoft Office home and student edition 2013 which include Word, PowerPoint, Excel, OneNote. Design-wise, it’s made up of plastic. It weighs just 540 grams and is 11.54mm thick. There is optional keyboard accessory. The keyboard dock accessory is bigger than the tablet as it comes in 13.3-inch form-factor. Acer Iconia W3 tablet release date is scheduled for later this month. It’ll be available for pre-order starting tomorrow from major sales channel like Amazon, walmart, OfficeMax, etc. 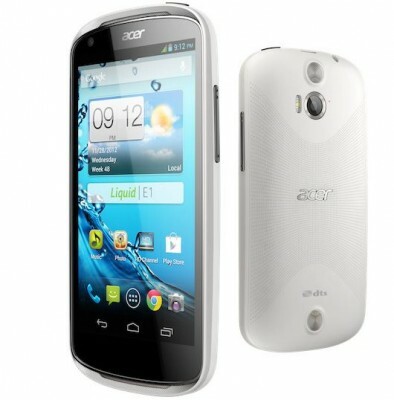 The price of Acer Iconia W3 is set at €329 for 32GB model and €379 for 64GB model. The optional keyboard will be available for a price of €69.- and the case will be available for €24.90.- (grey) and €27.90 (white). It will also arrive in US and other major markets. Its launch in India is not yet confirmed, but we hope that it’ll be launched in India as well. Screen Size of 8.1 inch (20.574 cm). There is 2 GB RAM. It comes with internal memory of 32/64 GB. Out of box, it is loaded with Windows 8 OS (32-bit). Can we hope for competition to iPads and Android tabs from such windows 8 tablets? Only time will tell, but we still think that Windows 8 tablets have to be more reasonable, cheaper on the price line, and should also offer network connectivity options.